In fact, authorities at the U.S. Geological Survey recently announced the island has the best air quality in more than a decade. Combine that with our warm, aquamarine waters, amazing beaches in a kaleidoscope of colors and fiery tropical sunsets, Hawaii Island is definitely the place to be and, perhaps, even to call home. Isn’t it time to get some sand in your toes while enjoying a refreshing “umbrella” drink with beauty all around? 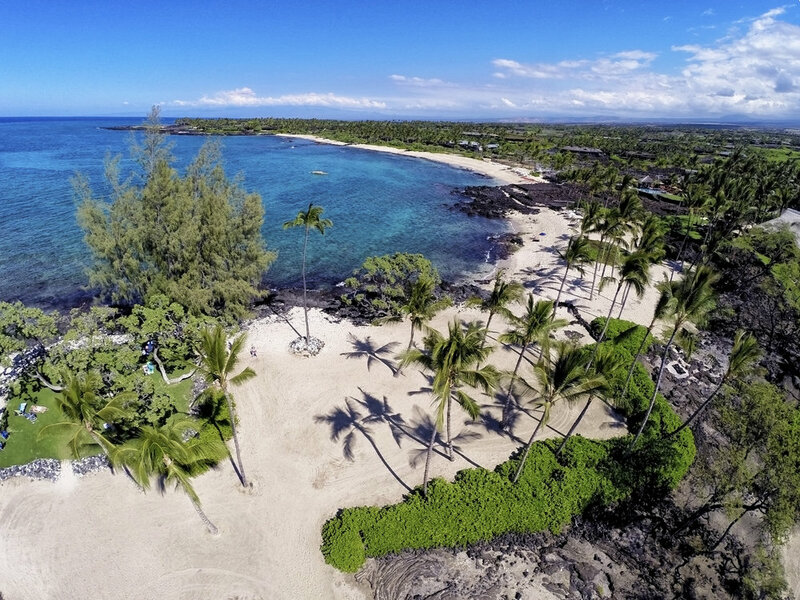 I look forward to touring you on some of the most spectacular oceanfront luxury residential resorts and exclusive gated communities throughout West Hawaii.